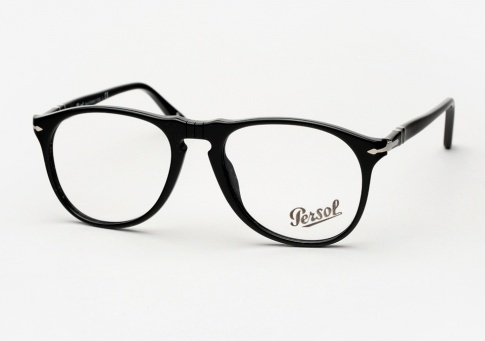 Persol 9649 - Black (Eye) Need Help? The 9649 is the evolution of Persol’s most iconic shape. Completely reworked and refined with thinner acetate and modern contoured lines. This sleek reincarnation is slimmer and lighter weight than its predecessor, making it more contemporary and comfortable to wear. Note: For those familiar with Persol's 649, the 9649 52mm runs smaller than the 649 52mm.